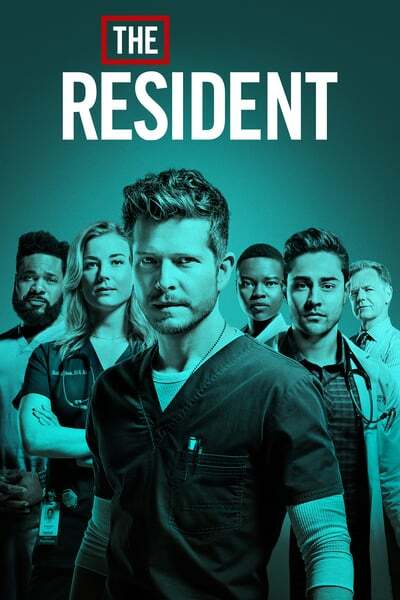 Description: Conrad, Kit, Mina and the Raptor work to save the life of a med student in need of a triple-organ transplant, drawing Bell back to the OR for one of the Chastain’s riskiest surgeries yet. After the police find Julian’s empty car in a nearby lake, Devon does some investigating of his own to find out what might have happened. 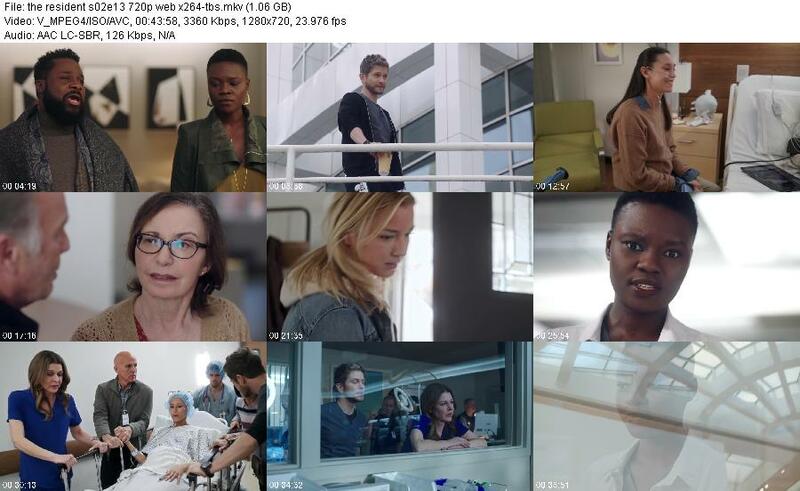 Meanwhile, Mina and the Raptor hound Bell to halt his business with the risky medical device company, Quovadis, and Nic makes a rash decision regarding her sister.